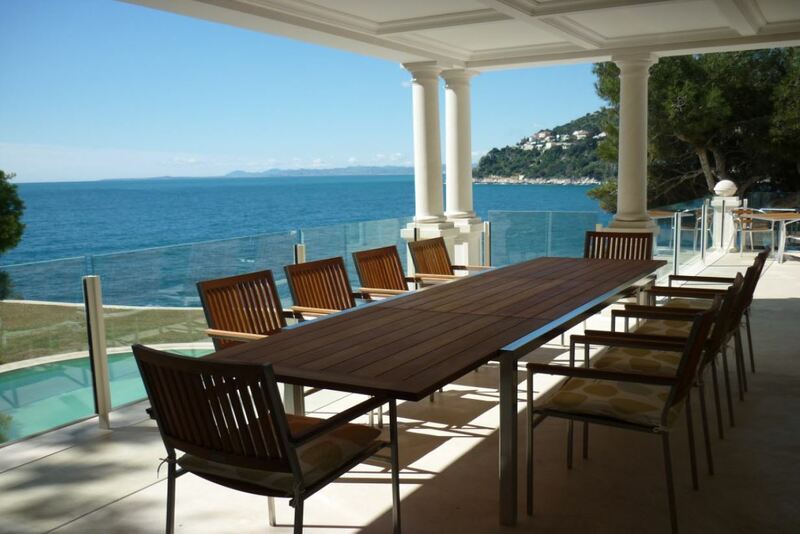 This incredible waterfront villa benefits from direct access to the sea as well as stunning panoramic views of the bay of St Jean Cap Ferrat and Villefranche. The property is a 5-minute walk to the sandy beaches and a 20-minute drive to Nice airport. 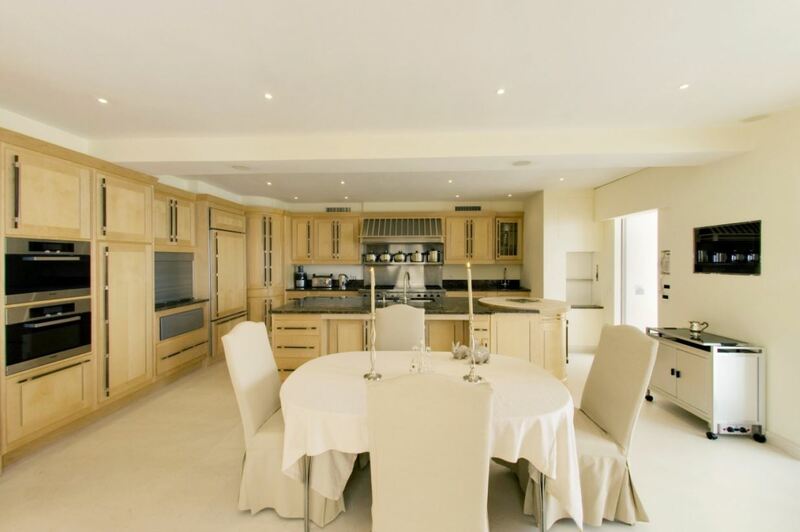 No details have been overlooked and no cost has been spared when designing this property. 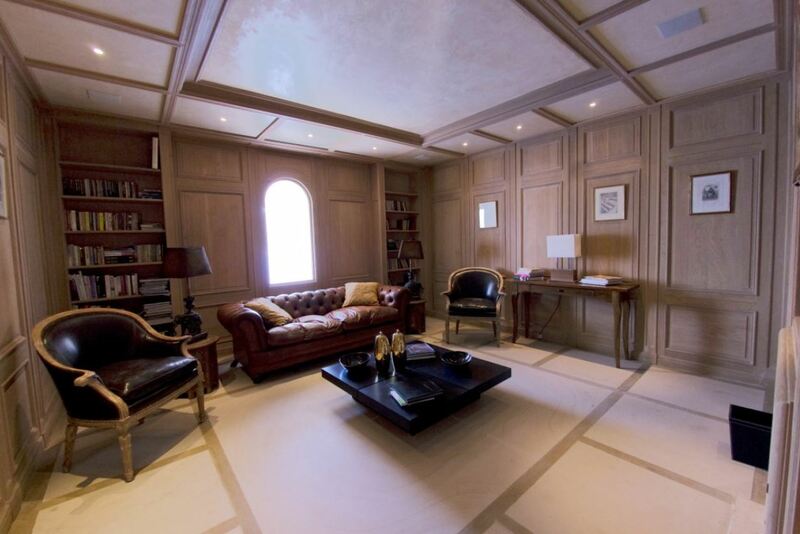 The villa features spacious and bright interiors with stylish decor and high-end luxury furnishings. The fantastic landscaped gardens include elegant water features, a large freeform swimming pool and extensive terraces where guests can admire the views.